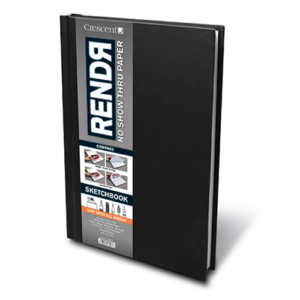 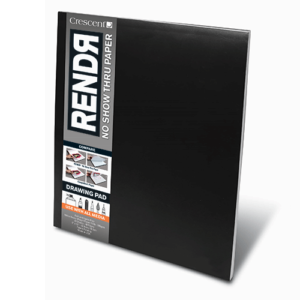 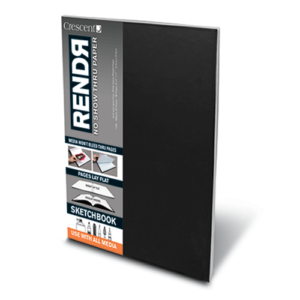 Crescent’s industry-leading design and legendary precision now available in sketchbook and paper format! 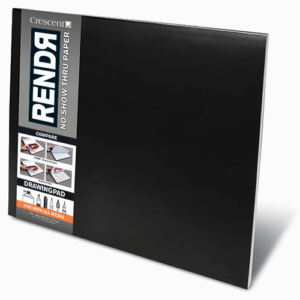 Featuring our versatile and revolutionary RENDЯ® family of products, these paper products won’t bleed through no matter what media you use. 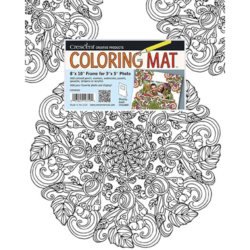 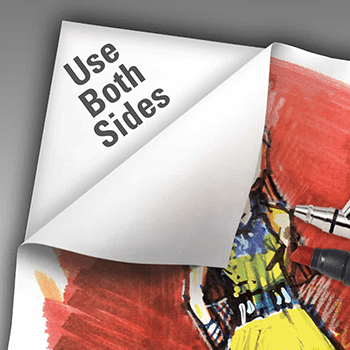 Create on both sides of the page without hesitation, even solvent-based markers and acrylic washes won’t cause any problems. 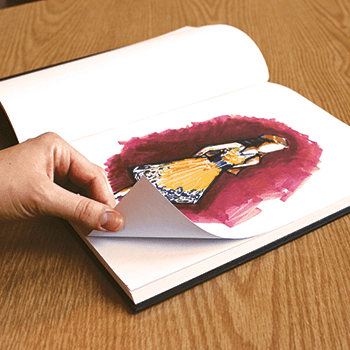 No more tearing out the next page, no more limitations on the types of media you can use to express yourself. 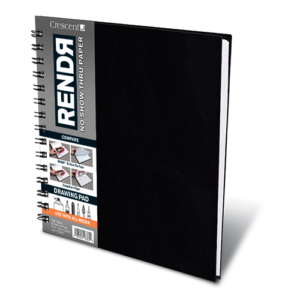 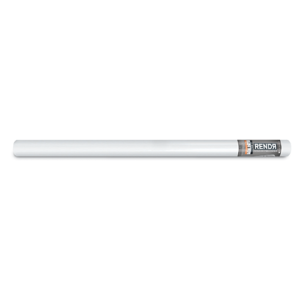 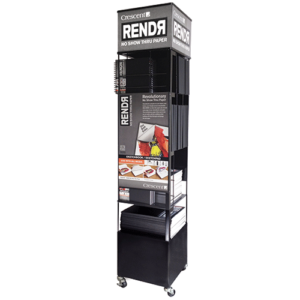 Your sketches are your legacy, your history, your thought processes — use RENDЯ® and sketch away! 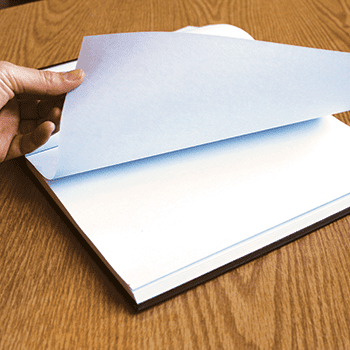 No bleed – use every page! 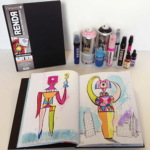 For the dreamer and experimenter in every artist, these are the perfect products to try and try again without fear. 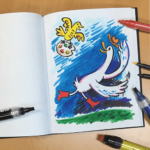 Plan your next masterpiece or create something entirely unexpected!